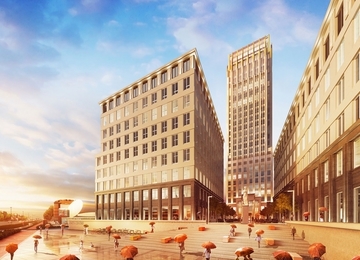 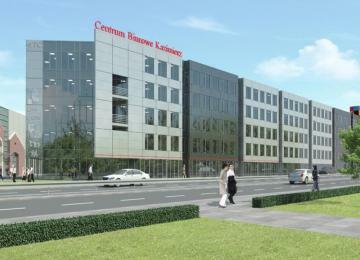 Kazimierz Office Center provides around 15 000 square meters of the modern office space for lease, allocated on 5 floors. 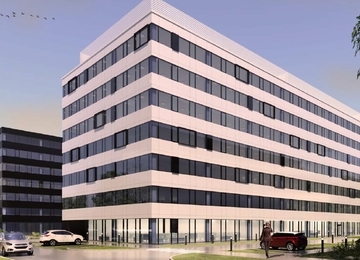 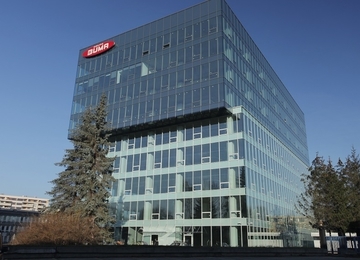 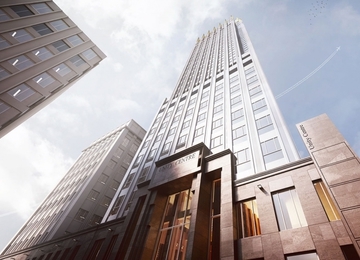 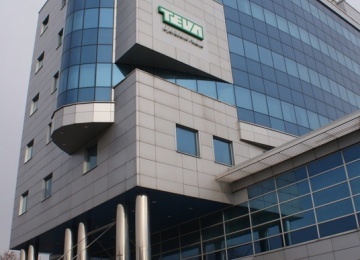 The combination of the typical floor plate of around 3 100 square meters and well-thought-out architectural and technical solutions applied in the project, including suspended ceilings, high class air conditioning, modern telecommunication systems and professional security, guarantees flexible office space layouts and comfort of working. 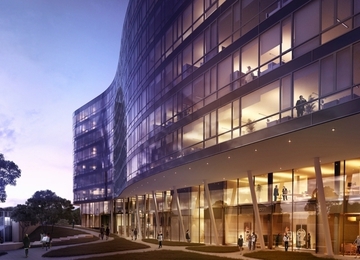 The office project also includes surface and underground car parks, of 119 and 124 parking places, respectively. 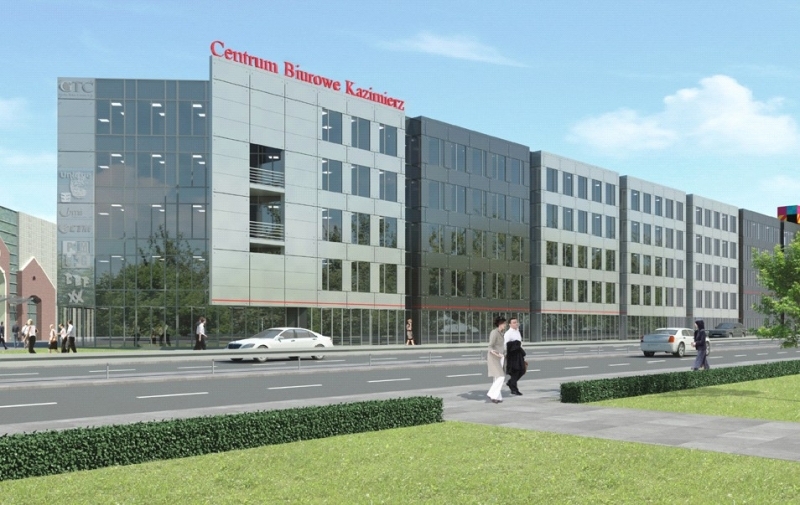 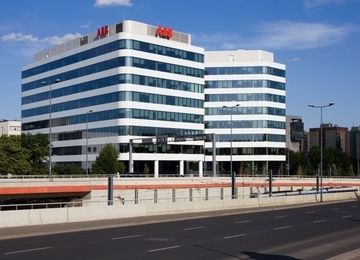 Kazimierz Office Center is situated near Vistula River, in a rapidly growing section of Kraków, very close to the city centre. 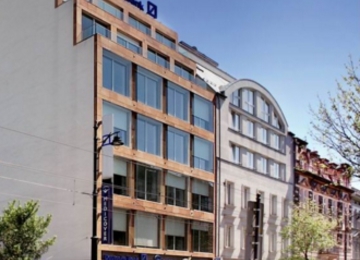 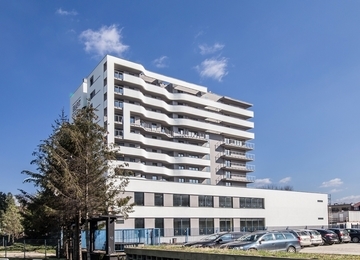 Additional benefits of the location include the proximity of Galeria Kazimierz shopping mall and of numerous hotels, as well as convenient access to public transportation. 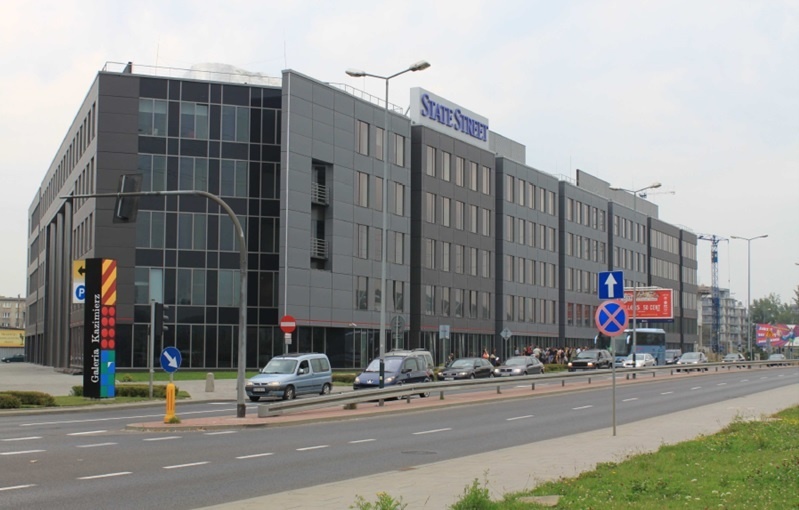 The high-speed tram has a stop in the proximity of the building, and the Main Kraków Railway Station is located 5 minutes away by tram.